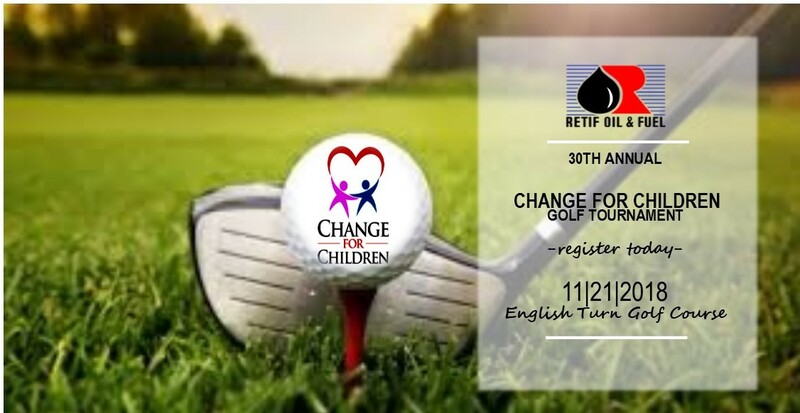 It is once again our privilege to hold the Annual Change for Children Charity Golf Tournament for the 30th year. Coming together as friends, and through your generosity and willingness to help others, Change for Children has made a difference in many lives throughout our community. ACE Scholarships Louisiana will be one of the main benefactors of our charity tournament. ACE Scholarships Louisiana is committed to helping parents provide opportunities for their children’s future through education. ACE Scholarship’s mission is to provide Louisiana children from low-income families with scholarships. Their vision is that every child in Louisiana will have equal access to a quality education. It is important that you know all of the funds we collect and raise at our tournaments are given to help the children. You are a part of our caring community. Thank you for joining us and supporting The Annual Change for Children Golf Tournament. We look forward to seeing you there, and we hope that you will continue to enjoy this annual event.